Exactly 10 years ago today, on January 12, 2003, Walt Disney Parks and Resorts celebrated a new milestone – the groundbreaking for Hong Kong Disneyland Resort. 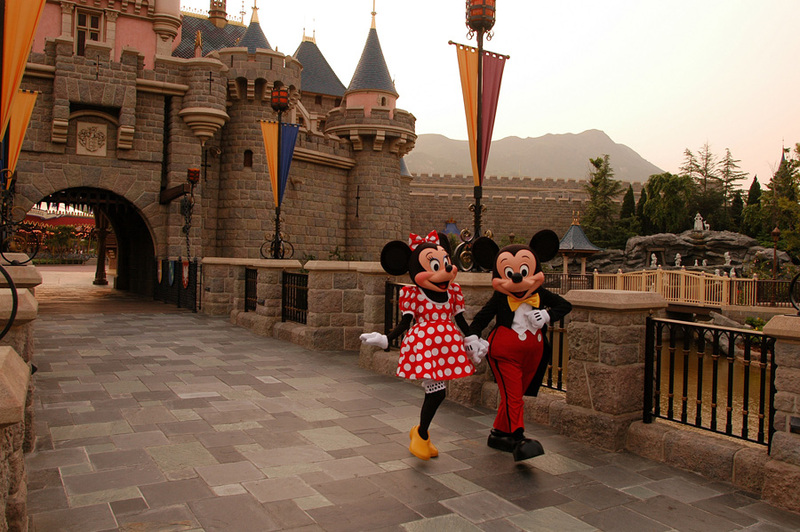 The resort, which opened to guests in 2005, includes Hong Kong Disneyland and two resort hotels, Hong Kong Disneyland Hotel and Disney’s Hollywood Hotel. Today, the park has grown to feature six themed lands: Main Street, U.S.A., Adventureland, Tomorrowland, Fantasyland, Toy Story Land and Grizzly Gulch. In honor of today’s milestone, check out this photo gallery of the resort.